It’s important to remember that all of us are on this crazy ride called life together. 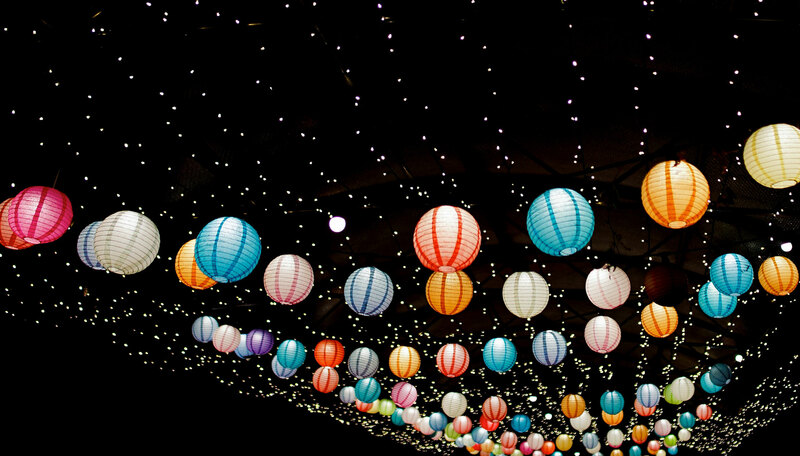 Inner Travel Coaching strives to create opportunities for humans to get together in the same space and share beautiful collective moments while bettering our lives. We want to cultivate big ideas and brainstorms. Creativity and community. Laughs and lightbulb moments. We are here for you. Join us! If you’re anything like me, you enjoy sharing things that have made your life better, whether that’s a “drop everything and watch it now” TED talk, or a new app that helps you manage your ever-changing calendar and to do lists. 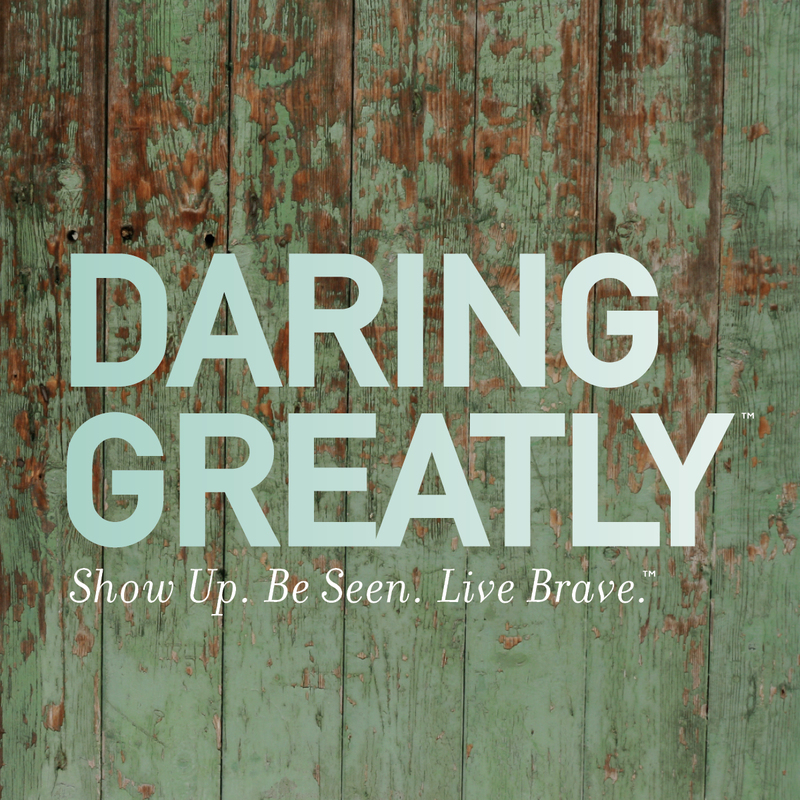 I love sharing the techniques and methods that have made a tangible difference in my life which is precisely why I’m excited to offer this Daring Greatly™ workshop. It was the missing puzzle piece that helped me understand that I was the Queen of 90% – always holding back a little bit, afraid to show up as my true, vulnerable self. The parts you’re most scared to face? The places inside that you tell yourself are broken or weird or simply wrong? That’s where true beauty, grit, and determination live. That’s where you’ll find the key to the life you’re secretly dreaming of. 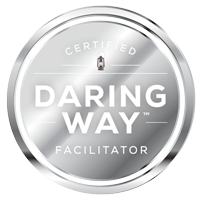 As we work through the Daring Greatly™ workshop together, we’ll dig deep into topics such as vulnerability, courage, shame, and worthiness. Participants are invited to examine the thoughts, emotions, and behaviors that are holding them back and identify the new choices and practices that will move them toward more authentic and wholehearted living. The primary focus is on developing shame resilience skills and developing daily practices that transform the way we live, love, parent, and lead. to heed the call of the stirring in your soul and get back on track to living your best damn life ever! What to expect: This workshop is limited to 6 people so that we can explore these topics, share our stories, and grow together all from the comfort of our homes. Everything you need can be accessed from a password protected online portal, so all YOU need is a strong internet connection and a computer. You’ll also receive and all the love and support you need to learn, heal, and expand but you also need to be ready to go deep. Because the deeper you go, the more you’ll get out of it…and that is what results in the big changes that your heart and soul are yearning for. Where is it: ONLINE – join in from the comfort of your home! What else you need: Journal, pen, and some colourful markers, pencils, crayons or whatever you got that makes you feel creative! What to wear: Comfy clothing, headphones, and a smile. **Each participant will receive the cornerstone of all of Tammy’s coaching work, the Core Values Assessment, upon registration. It is suggested this work be completed before the start of the workshop, but it’s not mandatory. Once you're registered I'll be in touch to confirm details and go over next steps, so please double-check your email address! You can register here and pay via PayPal, or if you'd prefer to e-transfer then message me and we'll get you sorted!